A man has been charged with the alleged murder of a woman whose headless torso was found inside a suitcase. Police found the body – which was missing its head, arms and legs – at a house in Mayor’s Walk, Peterborough, on Friday. Vytautas Jokubauskas, 57, of Mayor’s Walk, is due to appear at Huntingdon Magistrates’ Court tomorrow charged with murder, Cambridgeshire Police said. 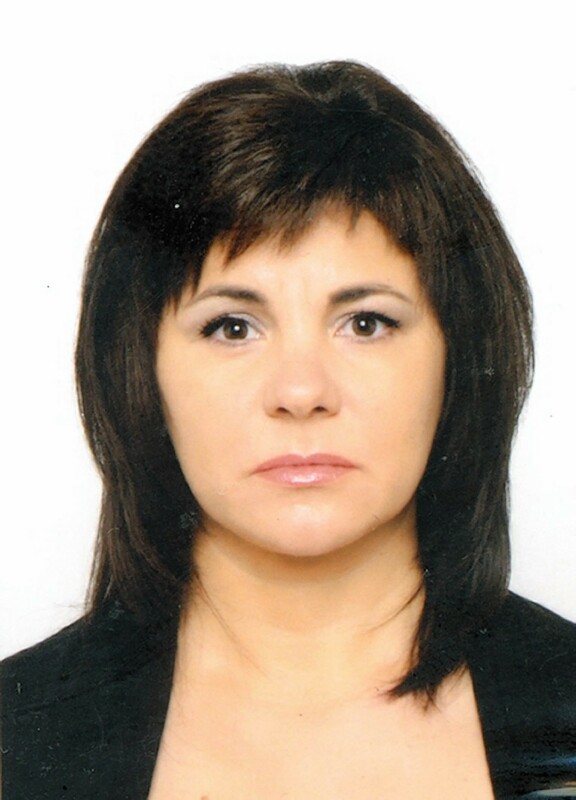 Earlier the force named the victim as mother-of-one Ramute Butkiene, 42, of Mayor’s Walk, who was originally from Lithuania and did agency work in and around Peterborough. Officers have been searching for further remains and said “some body parts“ have now been found in Peterborough but searches are continuing. A post-mortem examination failed to establish how Ms Butkiene died.